Hey Daddy-Os! 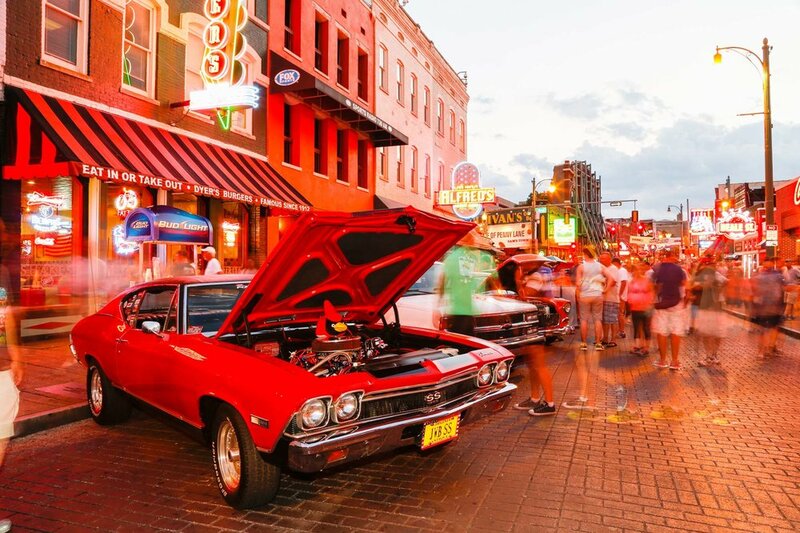 Come see the American Muscle Car Club and the Perfect Nemisis Car Club and their cool Hot Rods on Beale Street from 6pm till 10pm. 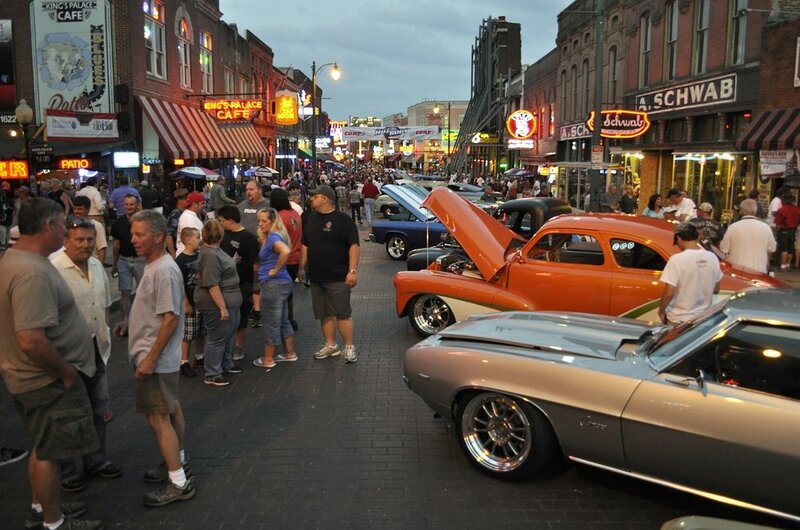 Participation is limited to those who have parking passes but anyone can come down and check out the Hot Rods for free! 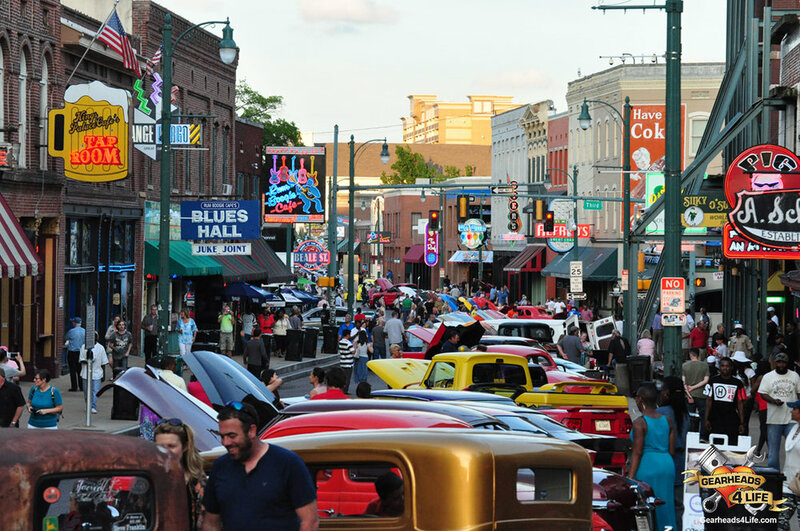 If you do not have a parking pass you will not be allowed to park on Beale Street and will be turned away.